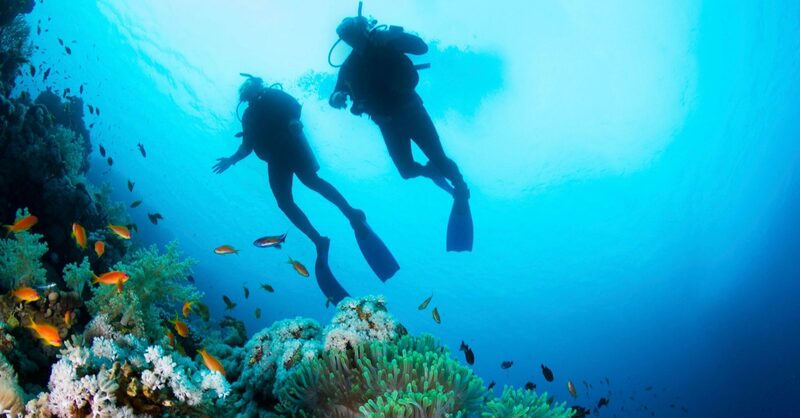 Become a PADI Rescue Diver! 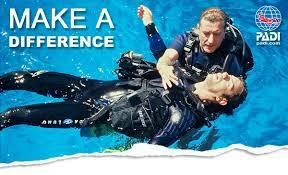 Current CPR certification is also a requirement for Rescue Diver certification. If you do not have proof of a current CPR certification, please plan on attending an Emergency First Response (EFR) course prior to the start of the Rescue Diver course. Course Cancellation/Refund Policies: $200 and/or eLearning course fees are non-refundable. Remainder of course fees may be refunded with written cancellation notices received 7 days prior to the first date of class. Class fees are non-refundable: (1) within 7 days of the first day of class, (2) in the case of no-shows, or (3) once a student has transferred to another course. Class transfers are assessed a $35 administration fee and all transfer requests must be received 7 days prior to the first date of class. Missed sessions are $150 + any additional facility fees. Additional make-up sessions may be assessed additional fees.